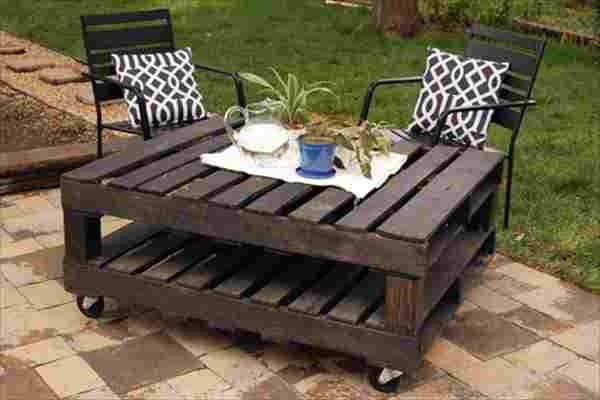 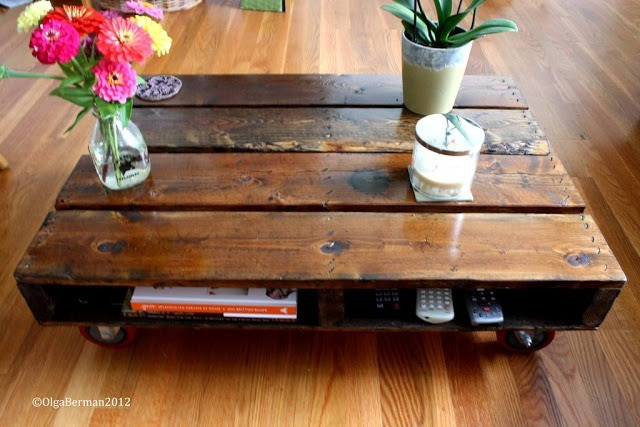 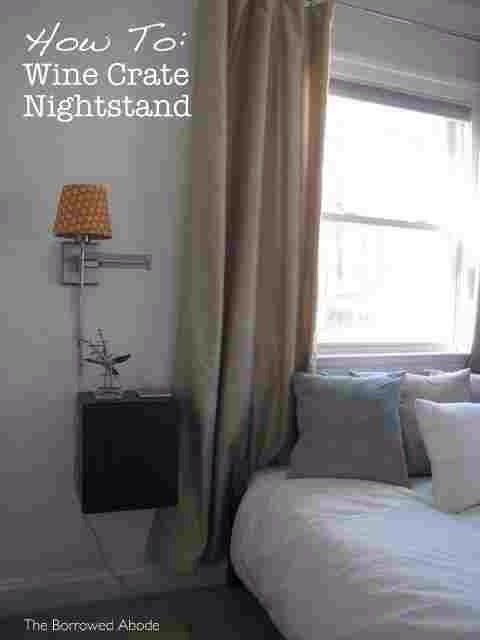 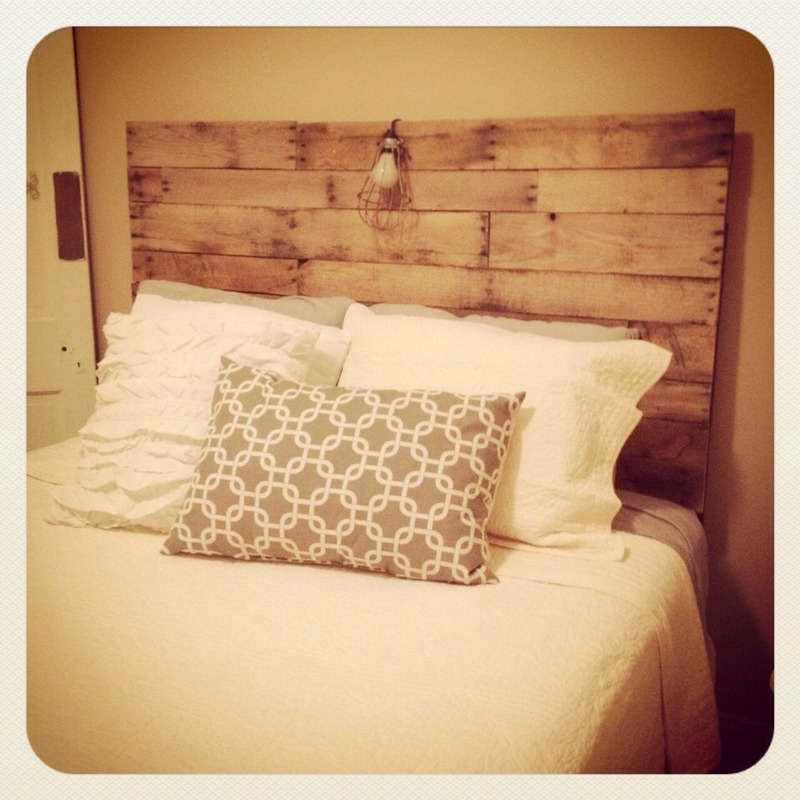 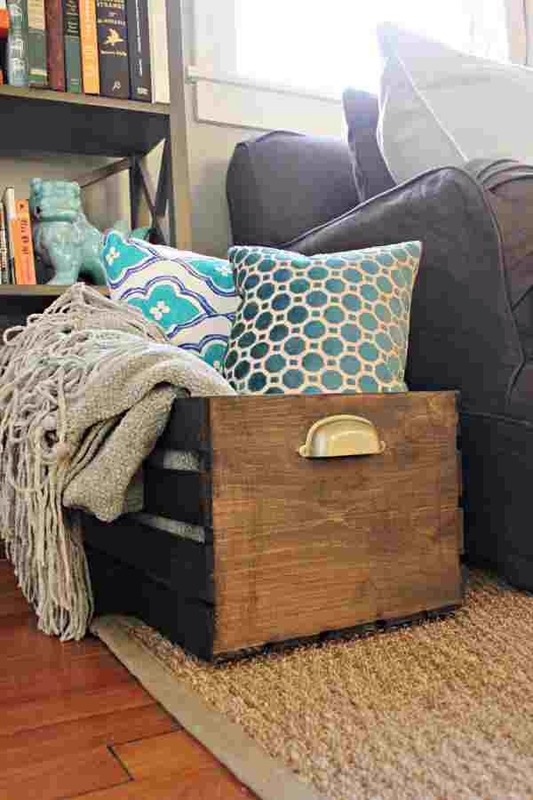 Pallets And Crates.. Cutest DIY Decor! 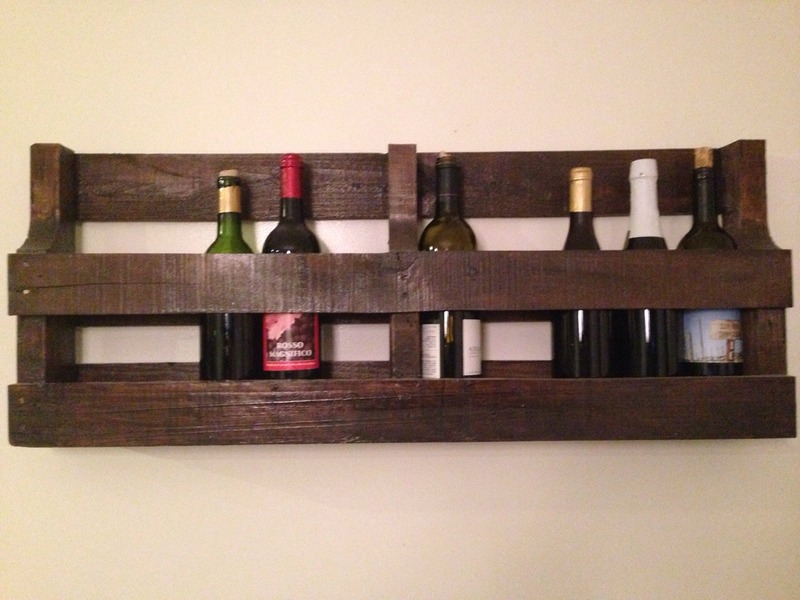 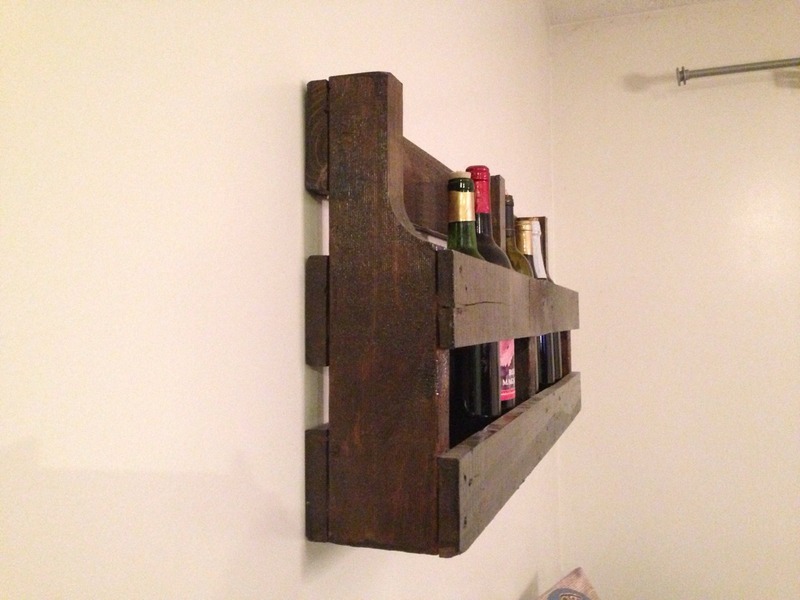 Side view of the wine rack.. 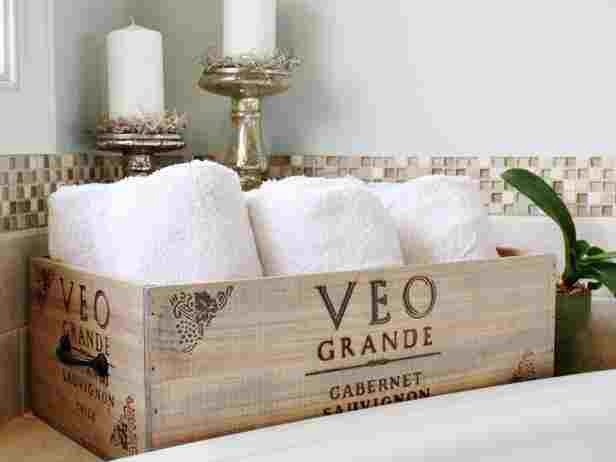 Simply stamp or use a stencil to paint a custom image and wording and you have an adorable towel holder- might I suggest a family crest or monogram?